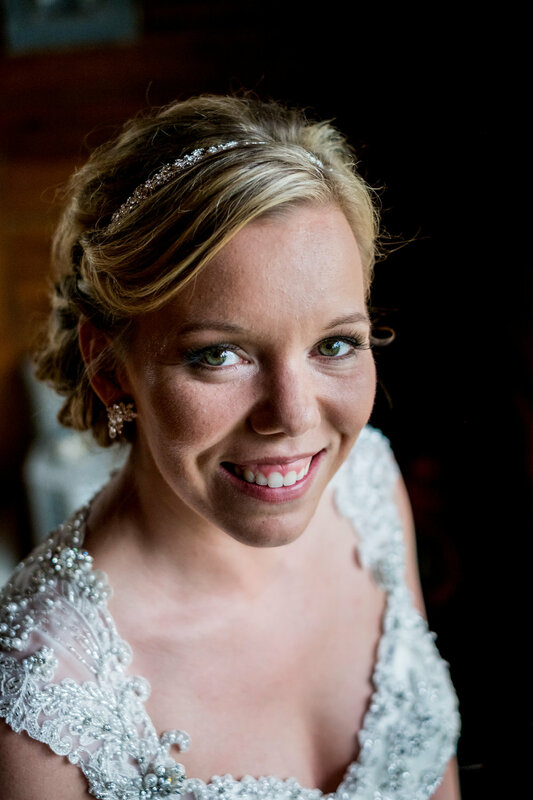 Elizabeth graduated from esthetician school at the Cosmetology and Spa Academy in Schaumburg after years of interest in makeup and skincare. Her passion and creativity shines through her artistry. 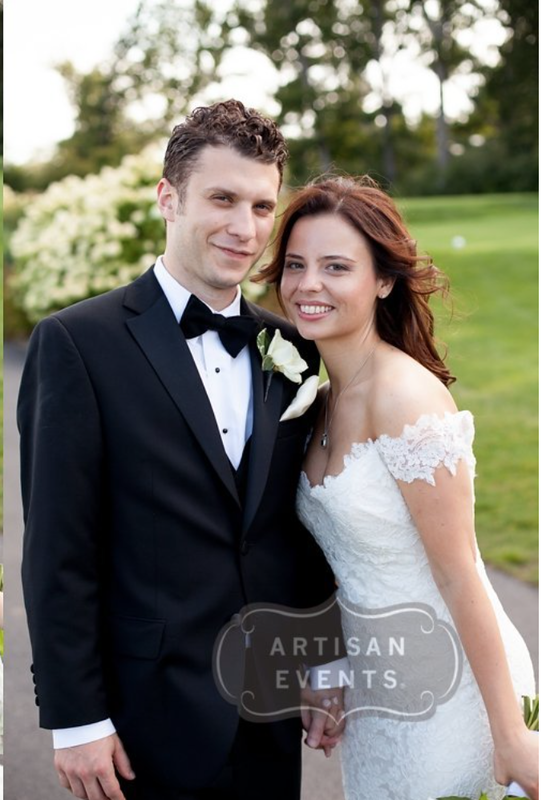 Elizabeth also works as a licensed esthetician for a dermatologist in the suburbs. 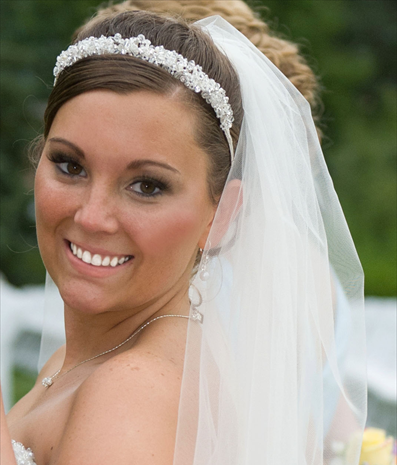 Though she enjoys her work as an esthetician, she has the most fun with makeup for weddings!